Tickets are $5 each in advance and $7 each at the door. Children 12 months and younger are free. 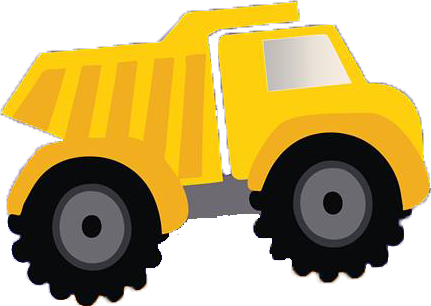 The 9th Annual Touch A Truck event is scheduled for Saturday, April 6, 2019 from 10am-1pm in the Greenville Mall parking lot (behind Belk). Local businesses bring vehicles and rigs of all sizes – from construction equipment and local EMS to police cars and fire trucks! Children of all ages are able to see, touch, and even climb on the equipment. We also have inflatables, face painting, and food vendors set up – a truly great family event! 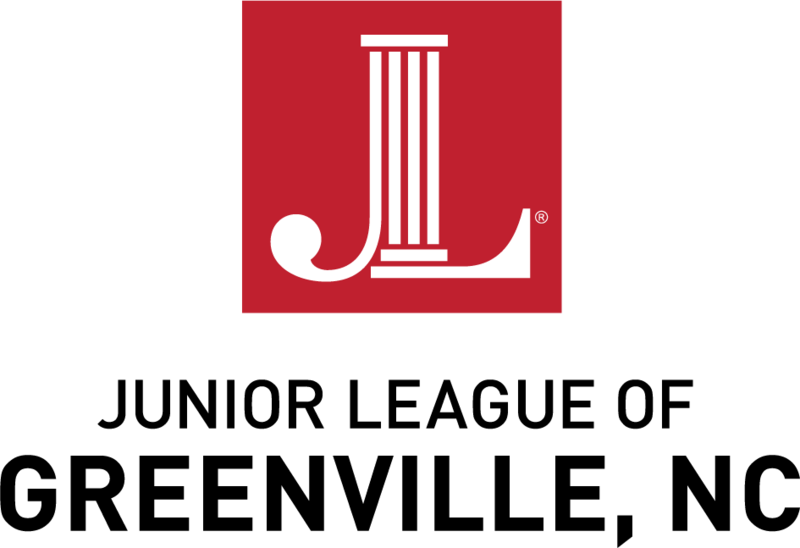 Proceeds benefit The Junior League of Greenville, NC.